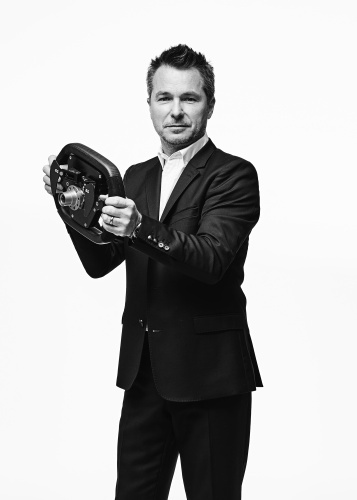 As the director of product development behind the car with the second fastest Top Gear lap ever, you would expect BAC co-founder Neill Briggs to be happy about the achievement. And he is. But he’s also slightly irked by the fact that his company’s BAC Mono was kept off the top spot by a Pagani Huayra suspected of running on modified slicks, contravening the Top Gear rules. Rather than dwelling on what the £1m Huayra may or may not have done, Briggs prefers to focus on the Mono, whose entry price happens to be a comparatively meagre £125,000. With that sort of gulf, it’s incredible that the Liverpool-based company is able to compete with those such as Pagani, not to mention leaving other supercar manufacturers in the dust. “To put it into perspective, we’re five seconds quicker than a Ferrari Enzo and we’re six seconds quicker than a Porsche Carrera GT,” according to Briggs. These are giants of the motoring world, and a Liverpool SME set up by two local lads is eating them for breakfast. Founded in 2009 by Neill and his brother Ian, Briggs Automotive Company has become one of the most intriguing success stories of UK engineering. Neill is an engineer with experience working at both Bentley and Ford, playing a key role in the development of the latter’s Focus RS. His brother Ian is BAC’s design director, and has previously worked on luxury yachts and the Airbus A380 fleet, as well as with OEMs such as Porsche, Mercedes and Audi. They’ve combined their expertise to create a car that gained almost instant cult status, an automotive experience they say is truly unique. 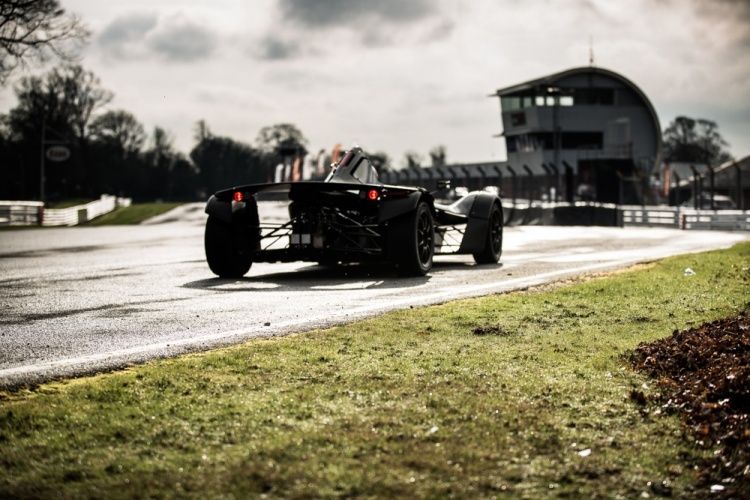 “Obviously the first thing that sets us apart is the fact that we’re the first and only road-legal single-seater car in the world,” Briggs said. “We’ve redefined what we call a niche within a niche, which is the purist supercar sector. The result is a beautifully crafted machine that resembles a Formula car, but with enclosed wheels and other design details that make it perfectly legal to drive on UK roads. 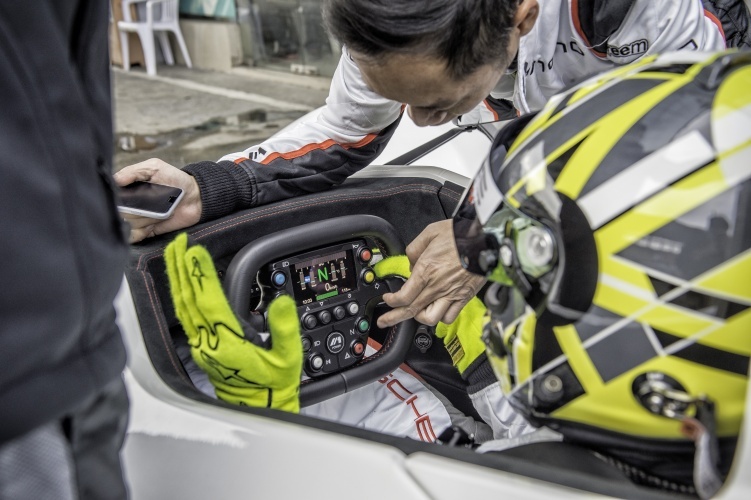 Although perhaps more at home on the track (particularly with the combination of British weather and the vehicle’s open cockpit), BAC has found that around 70 per cent of its customers use the Mono on the road at some point. When it launched in 2011 the car’s 2.3-litre Cosworth engine – combined with a kerbweight of just 540kg – produced a top speed of 170mph, the 280bhp taking you from 0-60mph in 2.8 seconds. Numbers like that, in tandem with a much lauded gearbox and precise handling aided by the longitudinal placement of the engine block, led to the Mono being named The Stig’s car of the year for 2011. “It’s a great accolade because it’s something they’ve never repeated on Top Gear,” said Briggs. 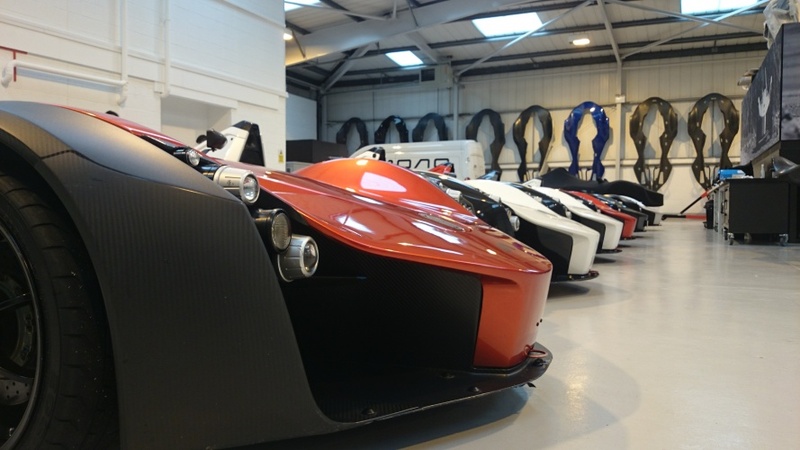 By 2013, when the Mono debuted on the Top Gear track, BAC had just six employees. That number has grown rapidly, a team of 24 now producing 40 bespoke vehicles a year, with long-term plans to ultimately produce 150. Originally based in Cheshire, the Briggs brothers were enticed back to their roots by Liverpool Mayor Joe Anderson following his election in 2012. The company now operates out of an 11,500ft2 facility in the Speke area south of the city, with the nearby John Lennon Airport serving as a convenient test track. The location also puts BAC in close proximity to large automotive manufacturers such as JLR (Halewood), Vauxhall (Ellesmere Port) and Bentley (Crewe), and the supply chain that has grown up around them. About 40 per cent of the car’s components are sourced from the Liverpool region. Having that resource on the doorstep has been mutually beneficial for company and community, according to Briggs, with BAC’s ‘repatriation’ to Merseyside helping the expansion of the local engineering base. When it comes to manufacturing, the localised supply chain helps provide a degree of flexibility that other automotive companies simply can’t match. The Mono also has over 450 parts machined from solid billet, and because BAC doesn’t invest in the costly stamping tools that larger OEMs use for mass production, it can modify and refine individual parts at will. What this means is that each part can be optimised for the function it needs to perform, and there is flexibility for the car to constantly evolve. To test out possible improvements, BAC uses a suite of tools from Autodesk, many of which were used in the original design of the Mono. The advanced CAD systems coupled with machine-tooled parts provide BAC with an impressive level of agility. Change is something the BAC team is well accustomed to, owing to the level of personalisation it offers and the exacting standards of its clients. Each car is fitted with a unique seat moulded to the customer’s body, manufactured by the same company that provides the seats for Formula One. On top of this, the steering wheel can be customised, built to fit the grip of each individual client. While each car is ultimately unique, BAC has also introduced some underlying improvements to its 2016 Mono, including carbon ceramic brakes that save 2.5kg per wheel, and a more powerful Cosworth engine. These changes could prove pivotal when a certain BBC motoring show returns later this year. That Pagani Huayra had better check its mirrors. Make an electric variant, give it a hood, raise the chassis moderately and you’ve got a winning city car for the wealthy. Why make it electric? Hats off to the design and manufacturers. Not everything has to be green. 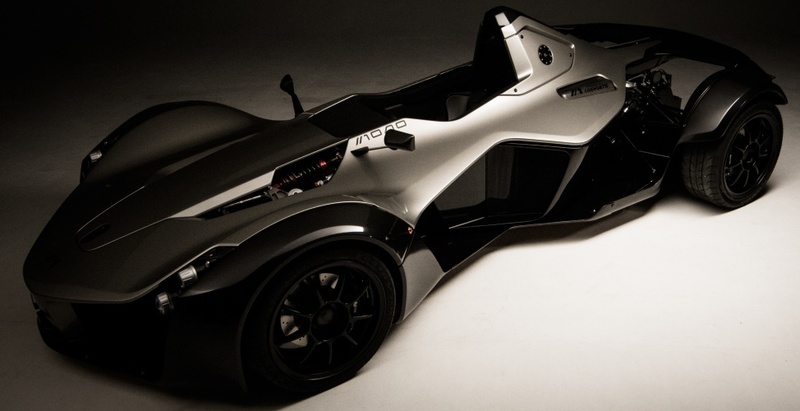 I greatly admire the BAC Mono, I have inspected it several times and at last January’s Racing Car Show I congratulated their staff on the superb design of their product. It deservedly has a wonderful reputation and the demand is such, it’s price has risen. There is a faster car from a British SME, if I recall. The Top Gear circuit was hired by a SME called Ultima Sports Ltd of Hinckley, Leicester. Their Ultima GTR was quicker than all of the cars tested by Top Gear on that circuit – it had been driven to the circuit as a registered road legal car. Top Gear always refused to test this road legal car because they claimed it wasn’t a road car, in spite of customers using it on the road. Then Michael Schumacher drove the track only, non road legal, Ferrari FXX to a faster time using racing tyres. So Ultima Sports Ltd rehired the Top Gear Circuit, fitted Racing Tyres to be comparable and retested. Without the services of of one of the Greatest F1 drivers, the Ultima was again the quickest. Gordon Murry used an Ultima Sports car as a development mule to test components for his Mclaren F1 road supercar. Since these speeds were achieved, Ultima Sports Ltd have “vastly improved and modernized their GTR supercar” in every sense and produced the Ultima Evolution Coupe and Convertible. Both Ultima and BAC show how SMEs can produce startling products that they continue to develop. I have no connection with either firm. This anecdote is a bit like the Flying Scotsman Story; it was the first steam engine to “officially” exceed 100 mph. However, many people, including the Reverend Audrey’s Fat Controller, think the first steam engine to genuinely achieve 100mph was GWR’s ‘City of Truro’ – 30 years earlier than the Flying Scotsman. What are we really saying here. That a small team, with fire in their bellies, with an idea in which THEY believe, with not a single personnel or HP professional in sight, with clerks used to keep score (and certainly NOT permitted to get anywhere near any decision making or call themselves accountants…with systems that have built in self-destruct so that they never outlive their purpose, with staff who constantly go that extra mile and who are themselves committed to the company (hopefully with a financial stake…) can do literally (mechanically, electronically, manufacturingly!) do anything. Small is definitely beautiful. Fast cars are rubbish compared to light aircraft. Hats off to these two true British engineers proving once again this country has the talent to produce breathtaking engineering at its finest. Well done to Liverpool council for recognising the opportunity to welcome these guys back to their backyard and bring jobs /skills back to Liverpool. I wish them all the luck in the world, well done guys.